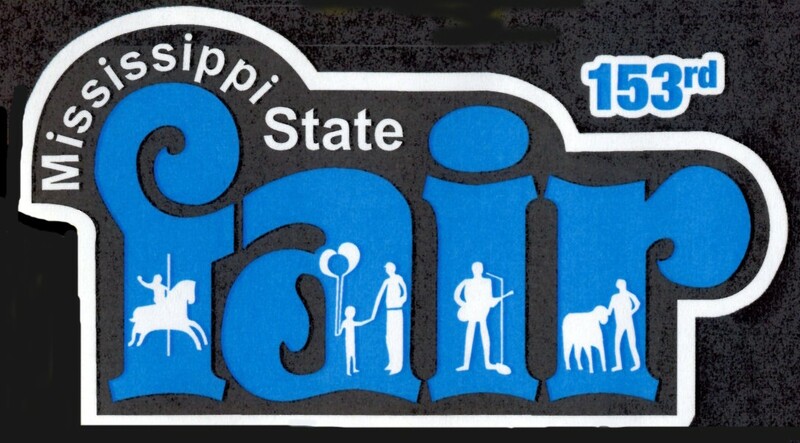 Why you can't miss the Mississippi State Fair this year! Why you can’t miss the Mississippi State Fair this year! The Mississippi State Fair 2013 festival is held the first Wed in October in Jackson and will be the biggest fair in MS as is always the case. Check out these great events the fest has to offer. The first Wednesday in October every year the Mississippi State Fair is one of the South’s major fairs with a mile long midway and free major entertainment. If you are not into the amusement park-style rides, check out the Trade Mart for world-class vintage cars or the arenas for livestock shows. Thu 20 – Fri 21 MS Assn. of Pupil Transportation – Trade Mart MS Assn. of Pupil Trans. Fri 15 – Sun 17 TRI State Rodeo Finals – Kirk Fordice Equine Center TRI State Rodeo Assoc. Inc. The Mississippi Fairgrounds Complex covers over 100 acres and hosts more than 700-event days per year. With various facilities for exhibitions, trade and consumer shows, you’ll find all the elements to make a truly successful event, along with Mississippi’s tradition of hospitality. The complex is an integral part of beautiful downtown Jackson, where the charm of the old and new South blends to form a modern city with a wealth of activities and cultural attractions. The Fairgrounds Complex is truly one of the South’s most inviting locations for practically any attraction or event. 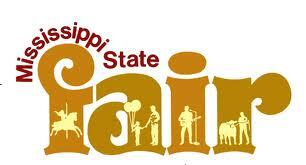 Mississippi State Fair is a 10 star state fair and one of the best in the nation! 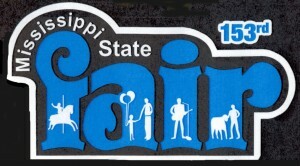 One Response to "Why you can’t miss the Mississippi State Fair this year!" please please please pleaseplease bring some better rides this year !!!!!!!!!!!!! !